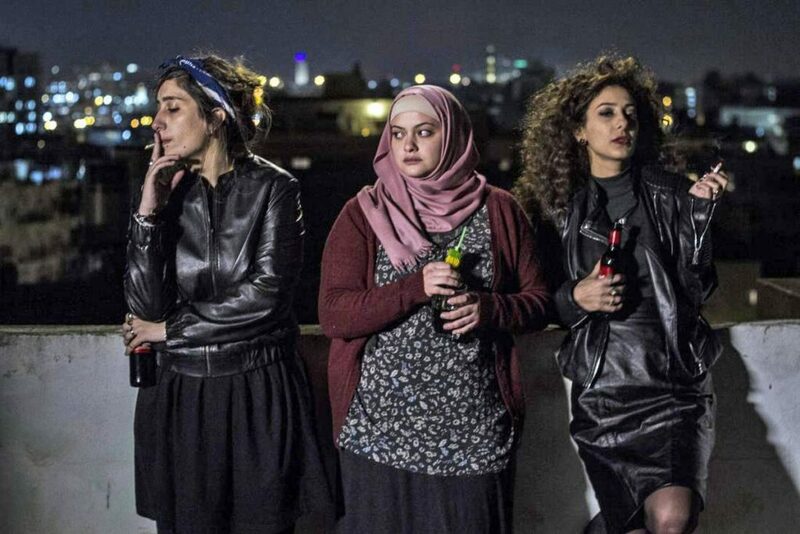 Arab-Israeli filmmaker Maysaloun Hamoud’s remarkable directorial and screenwriting debut encapsulates the struggle between identity and conflicting cultural expectations. It’s an empowering film that inspires progression. Kings, an incoherent movie about racial tensions in Los Angeles during the early 90s, doesn’t have an ounce of compassion from filmmaker Deniz Gamze Ergüven. This ludicrously bad movie is based around underdeveloped characters spouting off hollow dialogue, yet we become distracted by Ergüven’s tasteless attempts at relief whenever the film becomes too heavy. With the imagination and playful spirit that embodies childhood, Isle of Dogs is original, witty, and unpredictable. Visually fascinating and supported by an all-star voice cast, this stop-motion film is paradoxically refreshing in the nostalgia it inspires. As someone generationally removed from the scandal, Chappaquiddick was a gripping watch for me. This historical drama perfectly balances sensitivity to real life events with the melodramatic tension necessary in making such a film. This movie was as thought-provoking as its subject was enraging. The Death of Stalin is the perfect political satire – outrageous, horrifyingly believable, superbly written, and terrifically performed. The first comedy that had me laughing out loud in a while, this film is also well-paced, full of energy, and not afraid to “go there”. This movie was altogether so unfortunate, I found myself surprised it actually got released. I’m assuming Donald Sutherland and Helen Mirren just did this geriatric road trip comedy for old times’ sake because, for the life of me, I can’t figure out how a script so tacky, unoriginal, and downright cringey got greenlit in the first place. This cutout “comedy about self-esteem” meant well, but I Feel Pretty was incoherent at best and pushed the absolute wrong message. At its worst, it was lazy, boring, and not even funny. Amy Schumer’s more talented than this, and it’s films like this one that give rom-coms a bad rap. This is the type of film that would only be interesting if you’ve never seen a wedding movie before. With so many recycled tropes and farfetched setups, I can only recommend this dysfunctional-family-in-tight-quarters dramedy for its pleasant Montreal scenery. 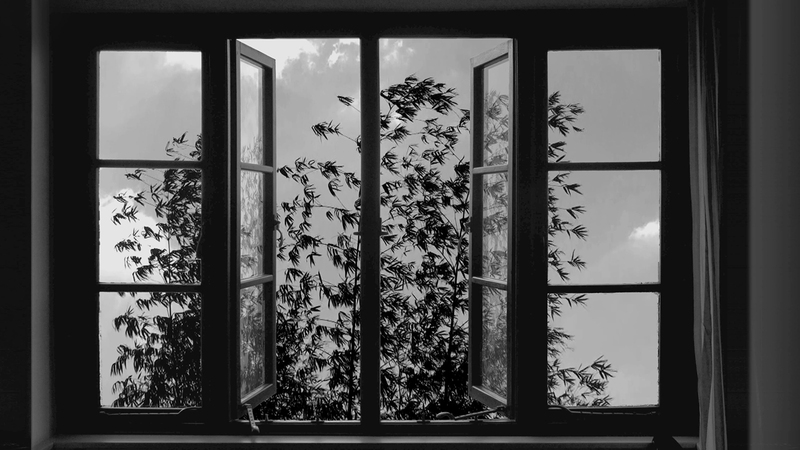 The late, great Abbas Kiarostami’s final film is nothing short of a magic trick; taking a series of singular images and bringing them to life, allowing the viewer to enter the world of the image and see what happened across the 4 ½ minutes around that moment. As far as final statements go, this is a truly beautiful one. Politics have become a circus of half-truths and full-on lies. This is something that we already know, but Maxim Pozdorovkin has provided proof with this documentary composed of actual Russian news footage, showing the genesis of a variety of pervasive lies that ultimately ensured the arrival of president Trump. Soda_Jerk’s latest video samples the rich history of Australian cinema to create a study of the history of colonialism down under. It is with this deeply entertaining amalgamation of popular culture that it suddenly becomes apparent how deeply ingrained neocolonialist politics truly are in our day-to-day lives. Sometimes a documentary about a seemingly mundane topic should embrace that mundanity. The Cleaners is a great example of a doc which suffered from not doing so, a dull actioner-type doc about the people put in charge of removing questionable content from social media. Ultimately, what is left is a lot of unnecessary bedazzling and a lot of unanalyzed politics. The first mistake here was changing the title: this doc was originally beautifully entitled How Do You Feel About Dying. The second mistake was a bit more difficult to pin down, but it resulted in an affectless study of death, wherein the image of the subject’s lifeless body could not elicit an emotional response. Watch Dying at Grace instead. This one isn’t a bad doc, as much as it is just a dull, inconsequential and naïve one. A variety of women read and answer questions from the back catalog of Ms. Magazine and the most analytical or emotional response that comes out of it is the realization that everything is still awful; even as the filmmaker’s choice of subjects attempts to convince the viewer otherwise. What a pleasant surprise! Annihilation combines supernatural fantasy with action, mystery, a bit of horror, and engaging characters. Now that it’s available on Blu-ray and Digital HD, go out of your way to find this one. When you build a movie over 10 years, it better deliver – Avengers: Infinity War does just that. Notably, Josh Brolin is excellent as a villain who can finally bring Marvel’s heroes to their knees and set up an explosive conclusion. This is one of the very best films in the Marvel Cinematic Universe. 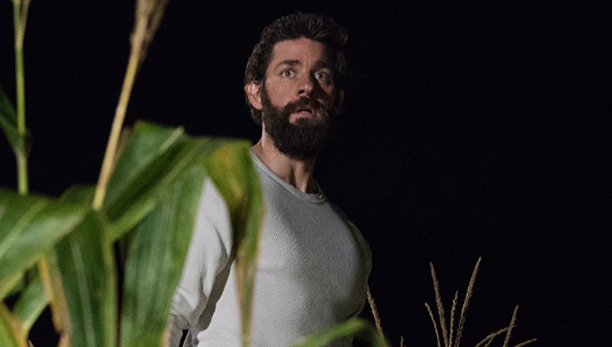 If John Krasinski’s A Quiet Place is still playing in your local theatre and you still haven’t seen it, I can’t urge enough how important it is for you to see this gem in that environment. 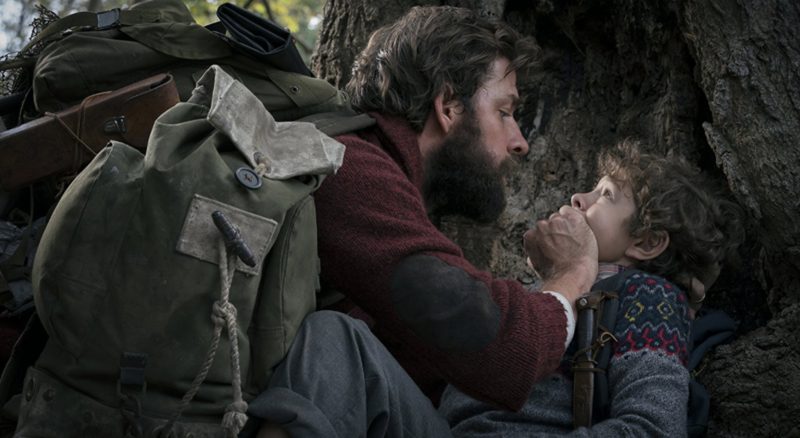 It’s terrifying, heart-stopping, captivating, and one of the most memorable moviegoing experiences I’ve had in my life. I know I gave Eli Roth’s remake of Death Wish a positive review but the more I reflect on the movie, the less I like it. After watching a bunch of action flicks both old and new, it became very clear how run-of-the-mill this film was. Bruce Willis isn’t quite back yet. Deep Blue Sea is my favourite shark movie. When I heard of its sequel, I was intrigued. Unfortunately, this follow up abandons the campy fun of the first outing, and relies on subpar acting to struggle its way through the narrative. Hopefully, The Meg will be the spiritual successor Deep Blue Sea fans have been waiting for. Cartel 2045’s biggest sin is that it’s no fun to watch. Shoddy character development, rough CGI, and bizarre directorial decisions make this futuristic action film a misfire across the board.